By contributing about a third of this blog's traffic, Ganpati brings in more people to this site than anyone or anything else. 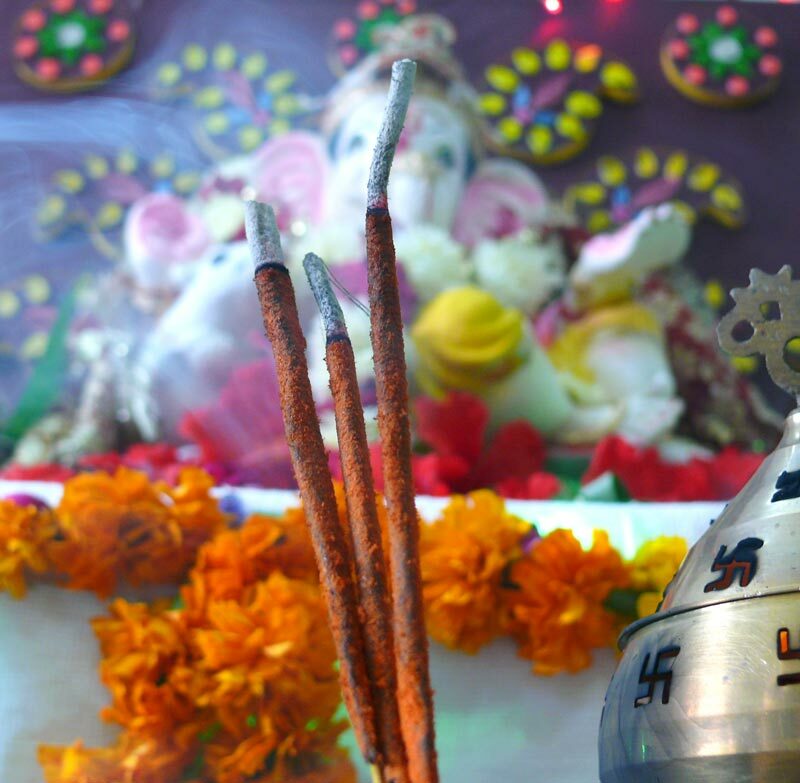 So you can imagine how important Ganpati is to this blog. 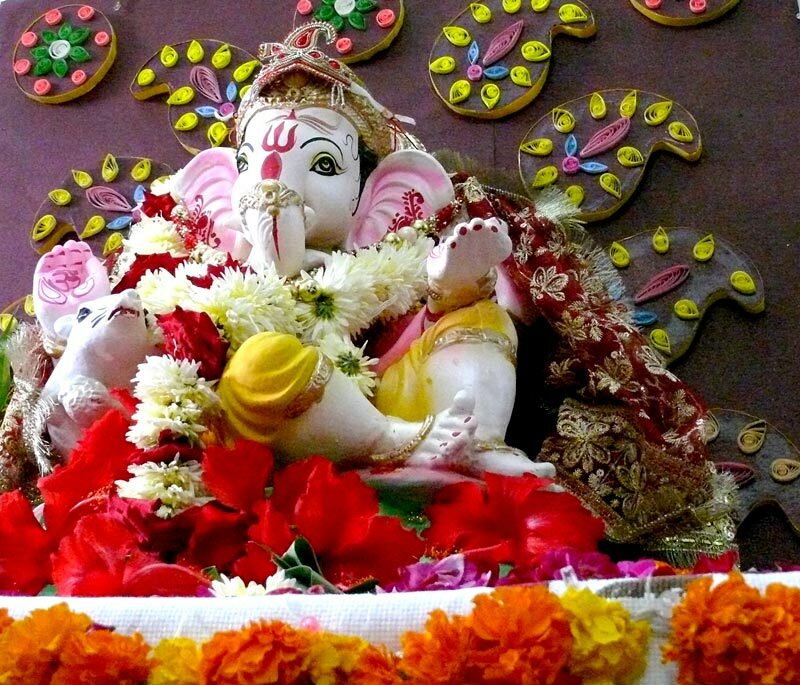 At this time of the year, he brings in about two third of all visitors here and it won't be wrong to say that this blog has been blessed by Ganpati. I might have quit earlier but Ganpati he has kept me going y contributing so much of traffic. I open up analytics with an expectation to see Ganpati being the most searched item and feel strangely disappointed if he not on top of that list.